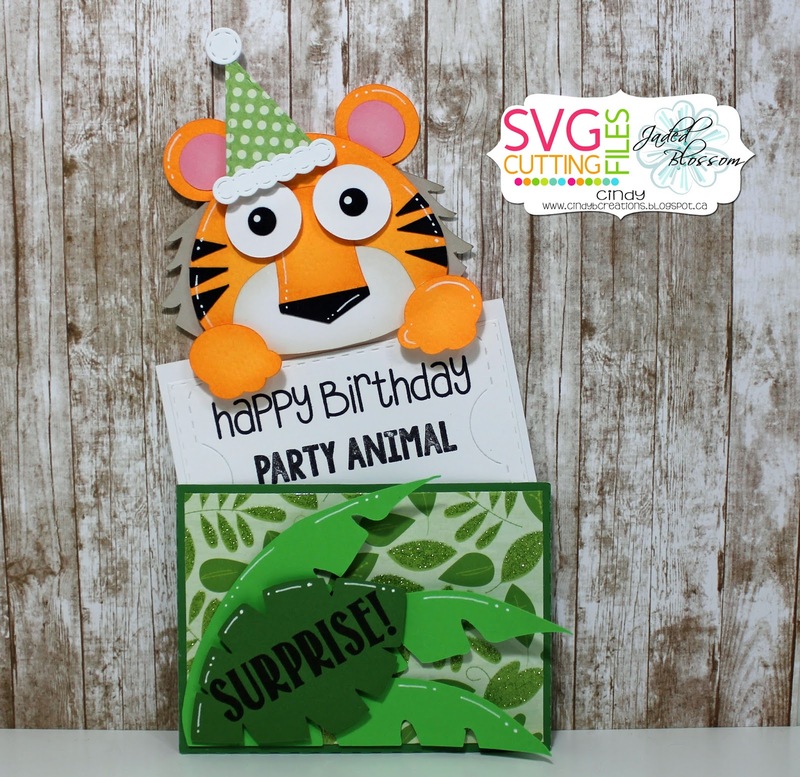 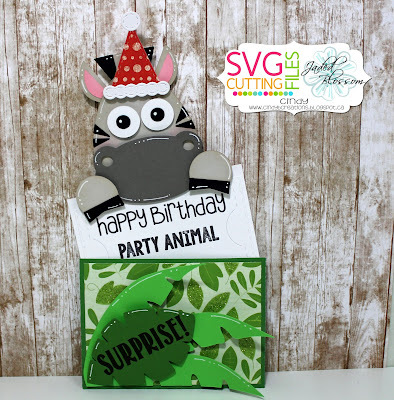 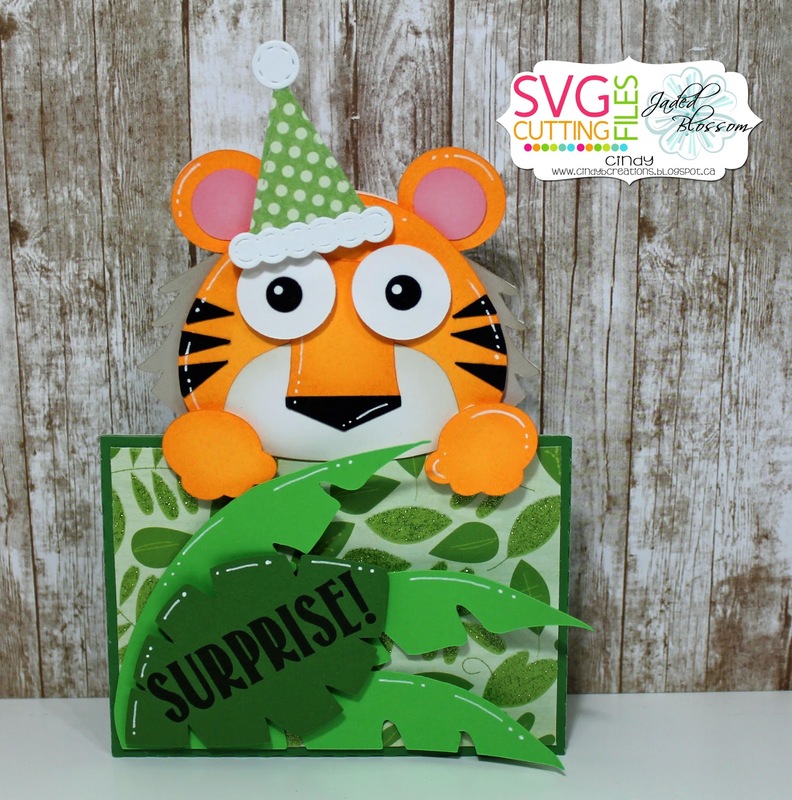 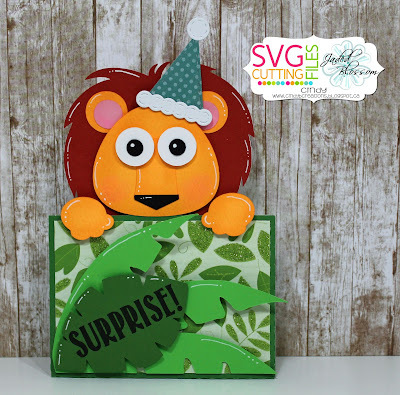 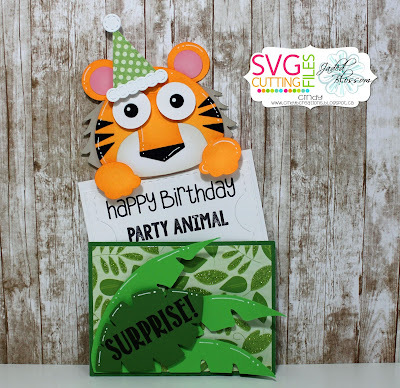 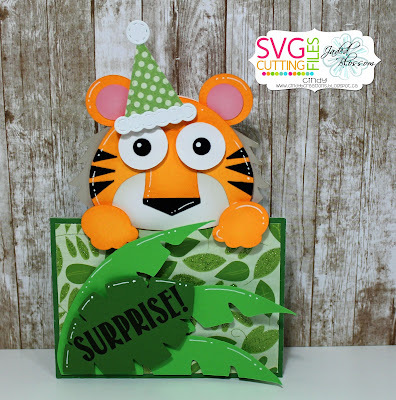 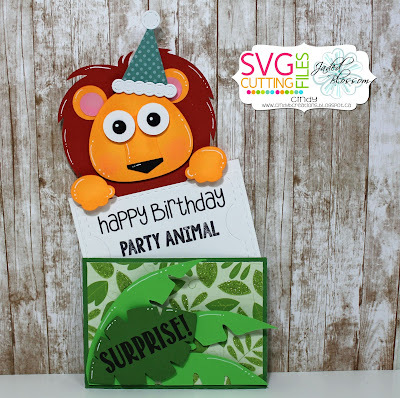 Superb party animal gift card holders! 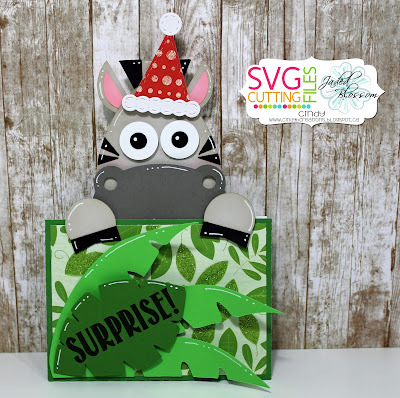 Thanks a lot for sharing these ideas here. 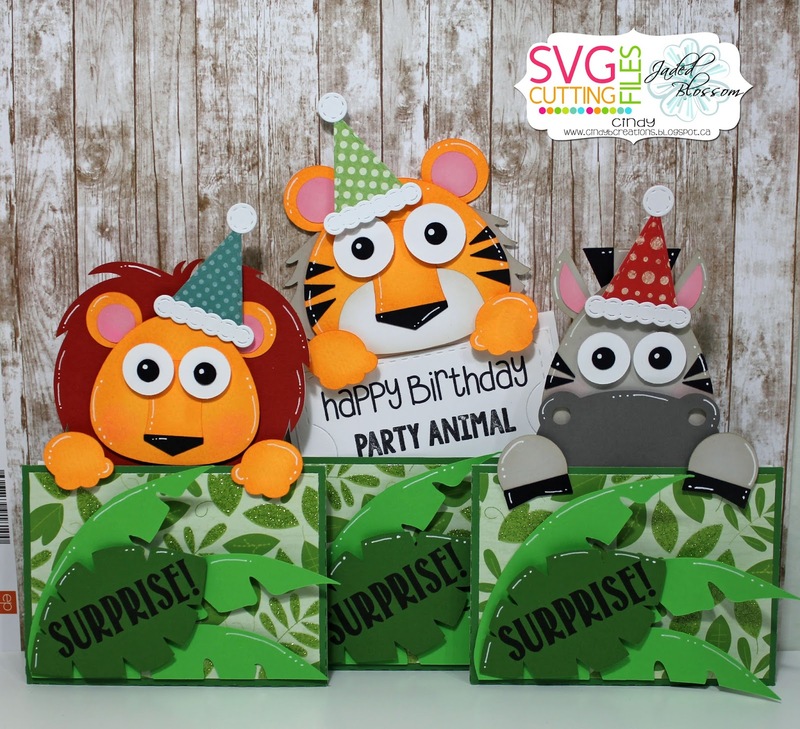 We will be celebrating our son’s 6th birthday at venues in NYC and would like to use such card holders for party decorations. Thanks for the inspiration!